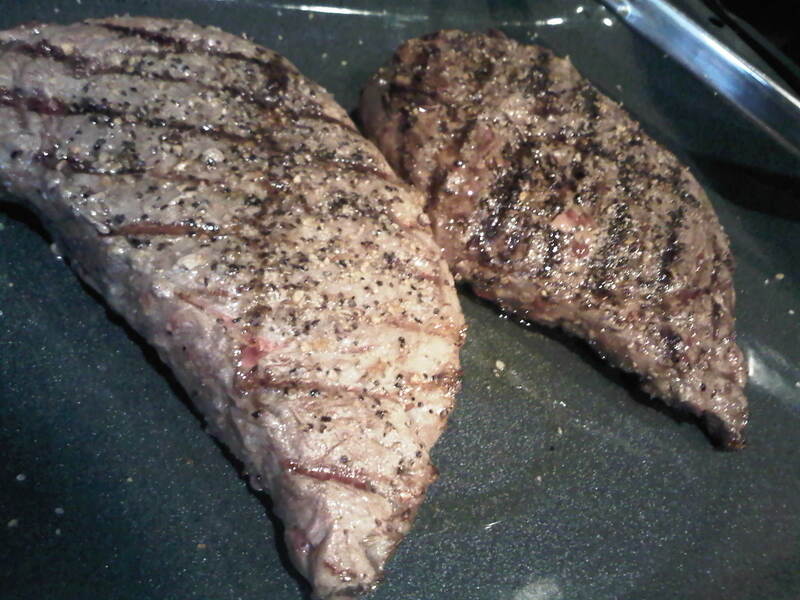 Some of the juiciest steaks you’ve ever made! 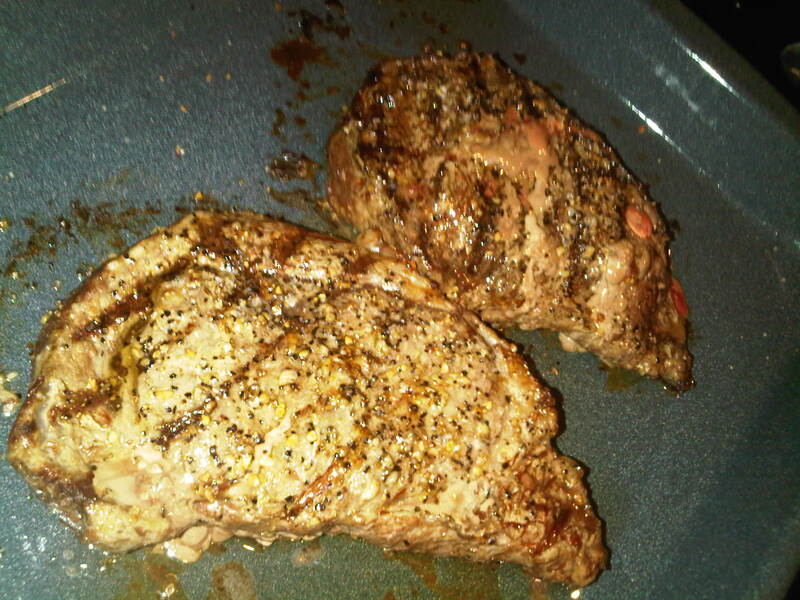 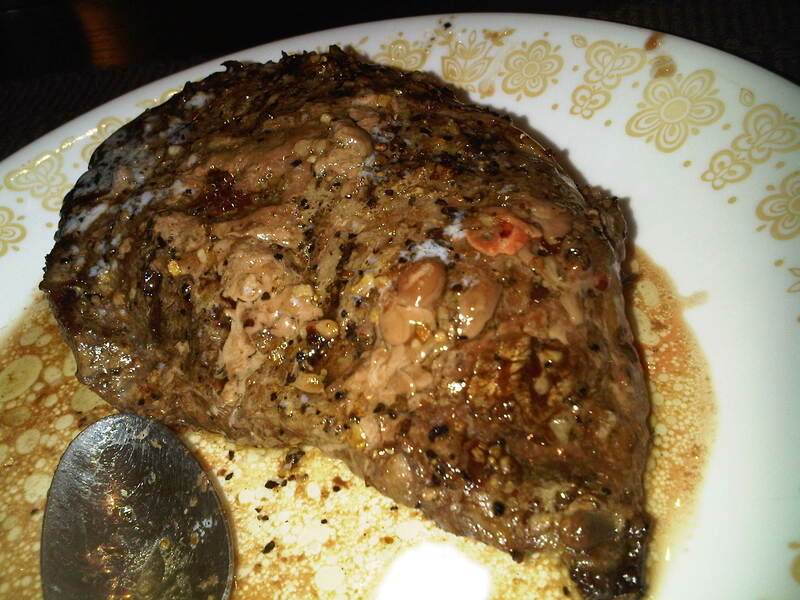 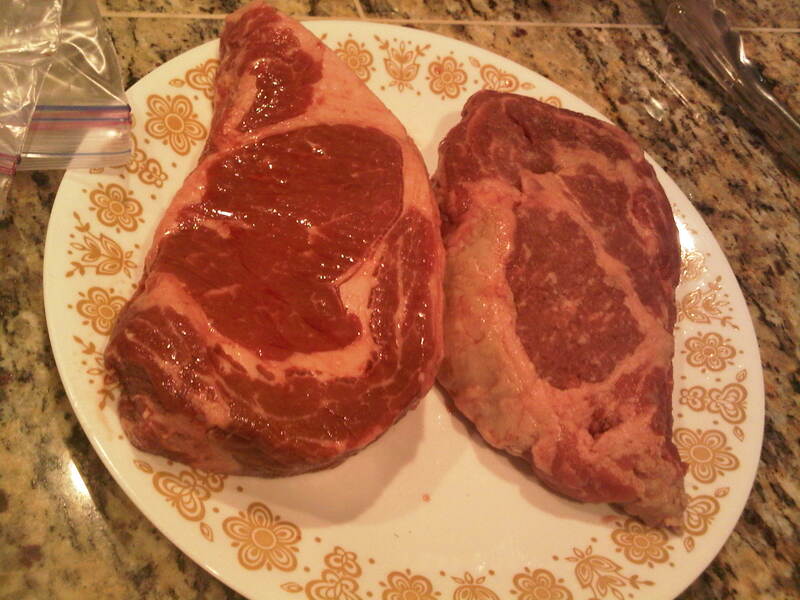 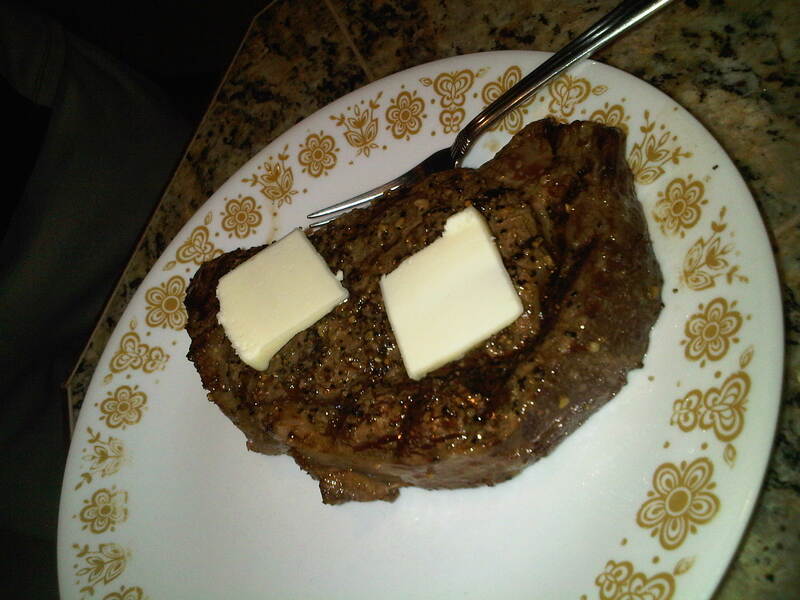 This entry was posted on June 9, 2010 at 10:52 pm and filed under How To,Top 5 Ribeye Steaks - Seattle. 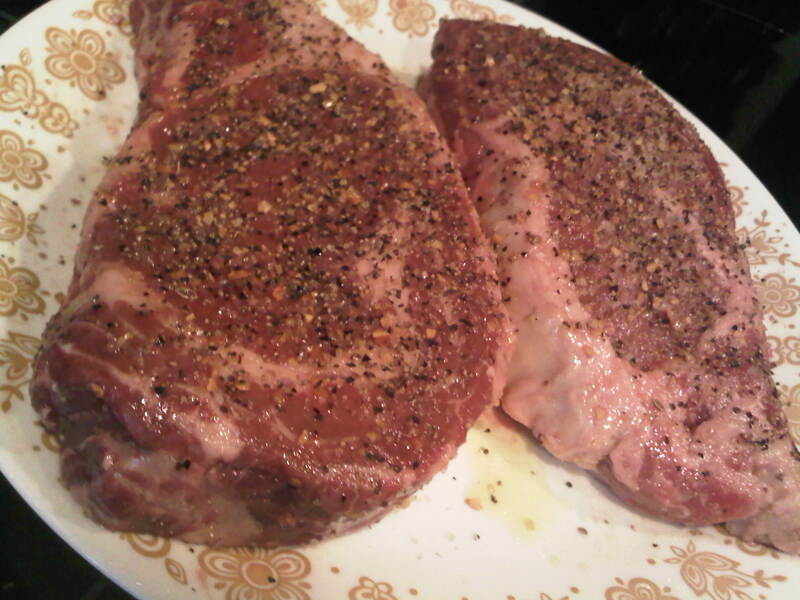 You can follow any responses to this entry through the RSS feed.